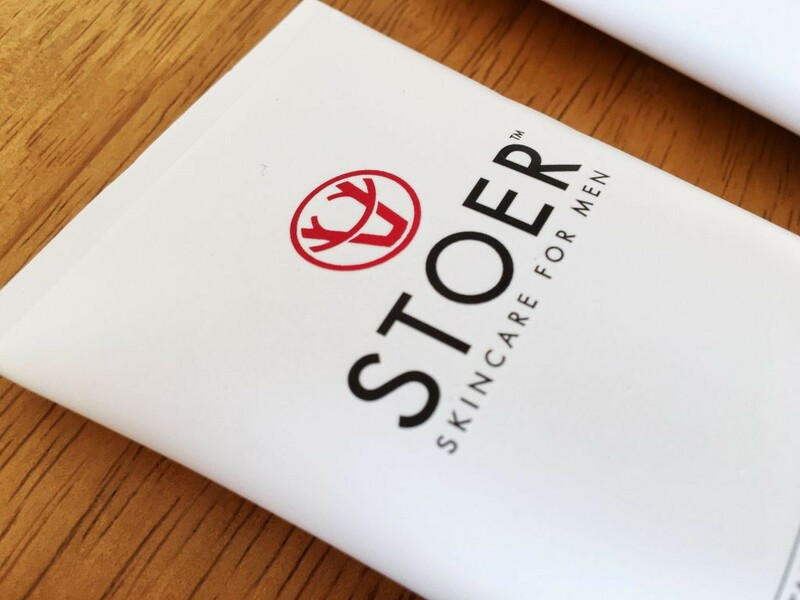 Earlier this year, Stoer Skincare (the brainchild of founder Marianne Morrison) had its soft launch in Harvey Nichols and rapidly became their top selling men’s cosmetics range that month. 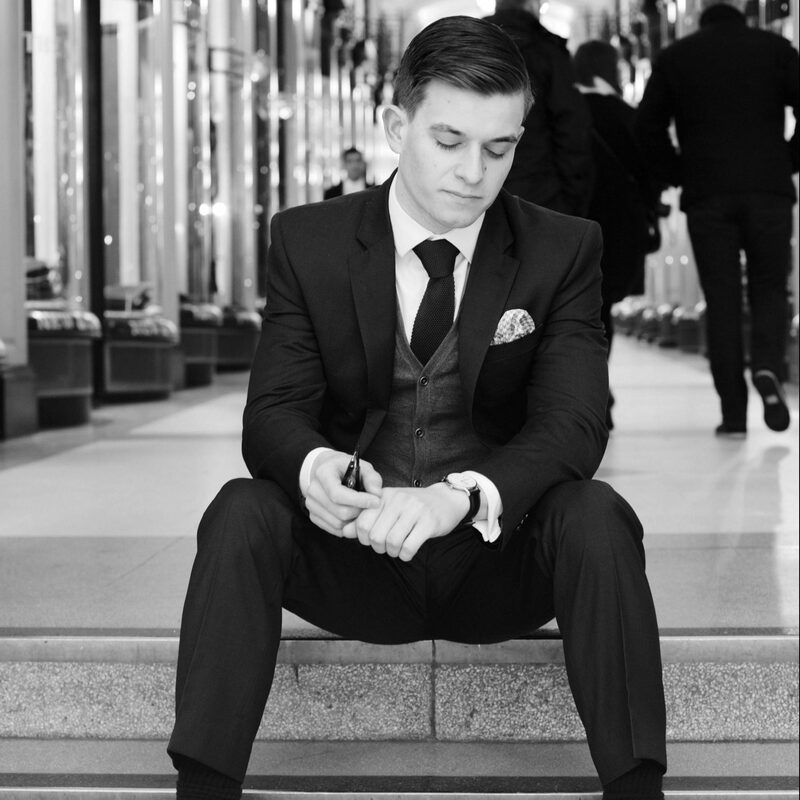 Since then I, alongside several other male bloggers, was invited to the Corinthia Hotel Spa in London to be introduced to the range, take it away for trial and discuss its creation with Marianne in greater detail. With its background firmly rooted in Scotland and crafted using the expertise of someone who spent years in the beauty industry listening to men complaining about having to buy women’s skincare as men’s was too basic, I was keen to try out this collection and give some top-level thoughts on the collection as a whole. You can find my notes on the individual products below as well as my thoughts on packaging and pricing. The facewash is certainly a great sampler for the range, it’s light and refreshing whilst offering a thorough cleansing experience through a lather that doesn’t feel overly heavy. Fragrance-wise its fresh scent is great for waking me up in the morning and in the evening settles my mind before bed. It’s fantastic for getting rid of the grime of the day whilst also gently caring for your skin and soothing it. For me, the scrub was the weakest part of this collection. Personally, I prefer a slightly thicker exfoliating scrub (similar to Clinique for Men Facial Scrub). Having said that, after 3 weeks of use my skin has remained clear and free from spots/imperfections. It can certainly hold its own against some of the best in the market, though for me I’d like a little more of a luxurious feel through application and rinsing. I’m a very big fan of this mask, it soothes and hydrates the skin leaving it feeling plump and strong. Definitely doesn’t dry out the top layer or require excessive scrubbing to remove with easy application onto damp and towel-dry skin. 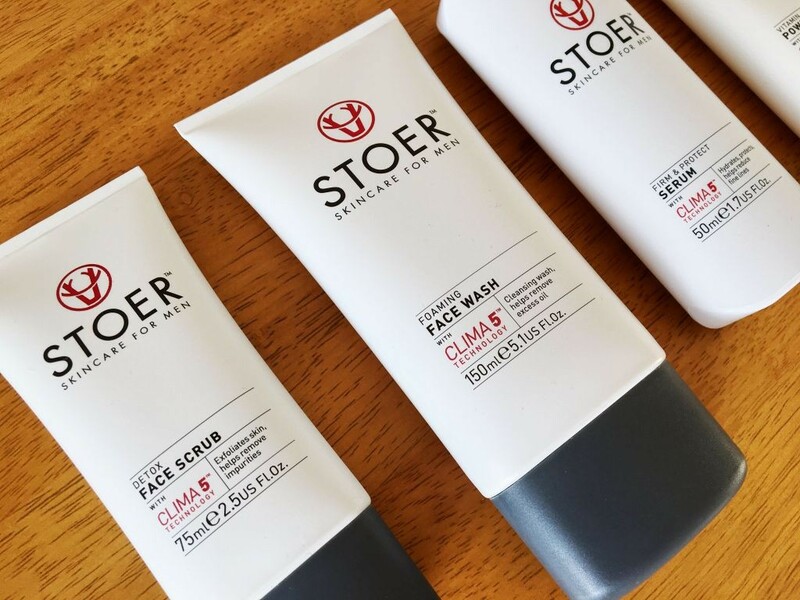 I particularly love the texture of it as it feels very natural compared to most non-mud face masks (which often end up feeling rubbery or artificial). Definitely a favourite in this collection. I’ve definitely put this moisturiser through its paces taking it abroad, to the gym, to work and even using it on a hangover. It feels very light but doesn’t lose any of its impact of effectiveness despite its lack of weight. Skin feels immediately hydrated but without any shine or leaving skin feeling tacky. Again, very natural feeling and results in even, matte skin tone. I usually use 2-3 pumps of this per application which seems to be the perfect amount for my face. I really struggle with dark circles and I think this has been the product I’ve seen the biggest impact with. The delicate skin under my eyes feels rejuvenated and more springy, reducing the bags and dark circles I have (also useful for disguising a hangover). I love applying it and it instantly calms tired eyes and also got put through its paces whilst travelling. Combined with the facewash and moisturiser, I’ve found it to be a perfect daily skincare routine. I LOVE the packaging of this product. It’s sleek, minimalistic, quietly masculine and luxurious all at once. The branding is perfect and I’ve already had friends asking what the product is and if they could try it simply based on the packaging alone (this rarely happens despite all the products I’m sent). 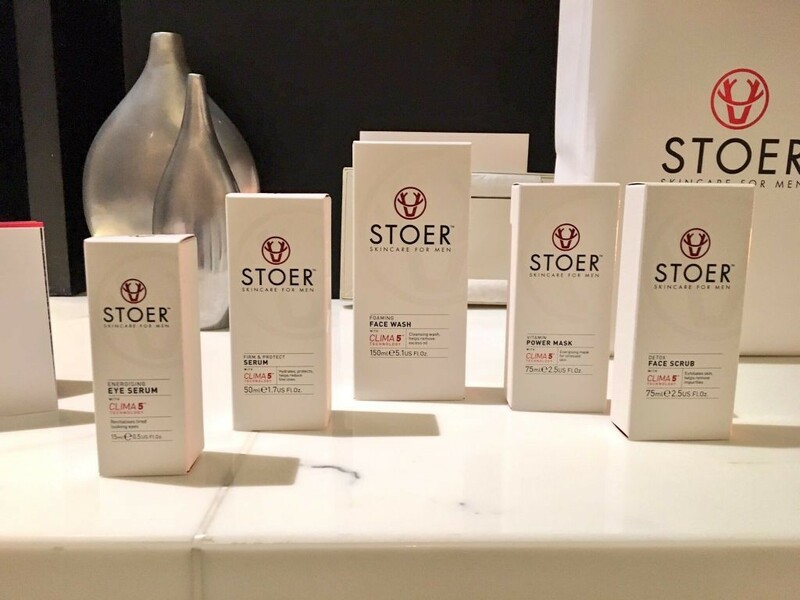 Having informed them where Stoer is stocked, they have already been out to price the collection up with a couple adopting the whole collection as a daily regime. This range is aimed at the luxury market and priced that way, prices start at £24 and work their way up to £40 with the whole collection of 5 items coming in around £158. Designed as a daily skincare routine, rather than a luxury treatment, this is no doubt a tad expensive for some men on the market. However, for those of you looking for a lightweight regiment with products that work together to create healthy results, this is no doubt an option that requires the investment to see the results. For me, I’ll be picking a few of the products to work in to my current skincare collection rather than replacing mine entirely with the full range.